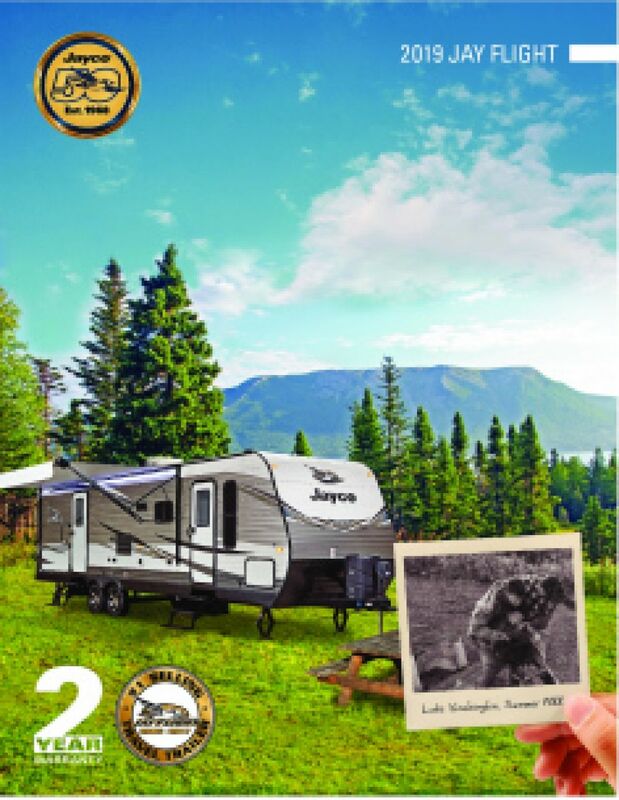 No doubt, the 2020 Jayco Jay Flight 32TSBH is a top brand RV. You can get it for an amazingly low price, when you visit TerryTown RV in Grand Rapids, Michigan! We've been selling the world's best RVs for over four decades! 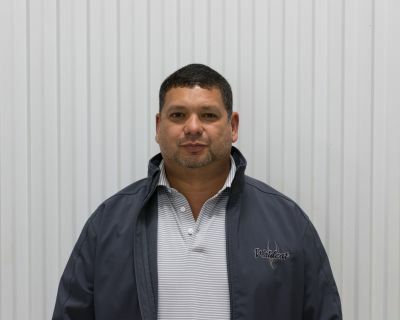 We've got a huge inventory of new and used travel trailers, 5th wheels, and more and we offer them all at wholesale prices with financing that can't be beaten! So call us today at 616-455-5590 and stop in to see us at 7145 Division Ave S Grand Rapids Michigan 49548! We'll make your dream of owning this Travel Trailer come true in no time! Travel with ease with the Jayco Jay Flight 32TSBH! This 36' 2" long Travel Trailer has a hitch weight of 800 lbs. and a GVWR of 10950 lbs. Stay cool under the shade of the 18' 0" awning. There's enough sleeping space for up to 10 people inside this cozy camper with all its comfy furniture, including the cozy Queen bed! 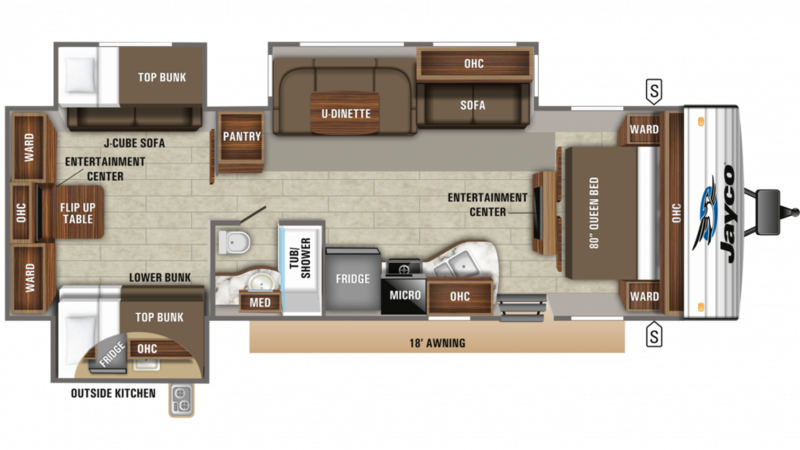 This Travel Trailer will let you cook up delicious meals for your family thanks to the wonderful kitchen with its full array of modern cooking appliances! They include a roomy 8.00 cu. ft. refrigerator to store all your fresh foods and beverages, and a 3 burner cooktop for making eggs, steaks, chicken, flapjacks and more! Fill up the 80 gallon freshwater tank for loads of clean, refreshing water on your trip! After a full day of outdoor fun, nothing beats a good night's sleep in cozy comfort. This Jayco Jay Flight ensures that guests and kids will enjoy a full night's rest, especially in the bunkhouse with its built-in Bunkbeds. Cook outside with the convenient outdoor kitchen! Breakfast, lunch, dinner, you can do it all! And if it's raining, roll out the 18' 0" patio awning, and continue to enjoy the great outdoors!